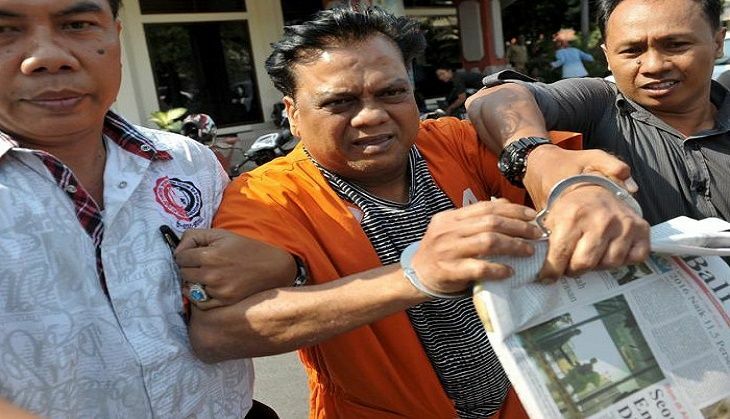 Gangster Chhota Rajan, who was earlier dubbed a close aide of underworld don Dawood Ibrahim, has claimed before a special court that he was provided with a passport in the name of Mohan Kumar by Indian agencies. According to Rajan, he was provided with a fake passport as Dawood's men were trying to murder him in Bangkok in the year 2000 as he had helped the fight against terrorists and those behind the 1993 Mumbai blasts. Rajan made the submissions before Special Judge Vinod Kumar while recording his statement as an accused in a fake passport case filed against him and three ex-passport officers. "I have been involved in fighting against terrorists and those anti-India forces who are bent upon damaging our country and kill innocent citizens. I cannot take the name of those who have helped me or to whom I have extended help in the fight against terrorism in national interest," he told the special court, according to PTI. "When Dawood Ibrahim's henchmen came to know that I am supplying information to Indian agencies with respect to the Mumbai blasts, they snatched my original passport from me in Dubai. "They tried to kill me but somehow, I was able to escape from Dubai and reached Malaysia. 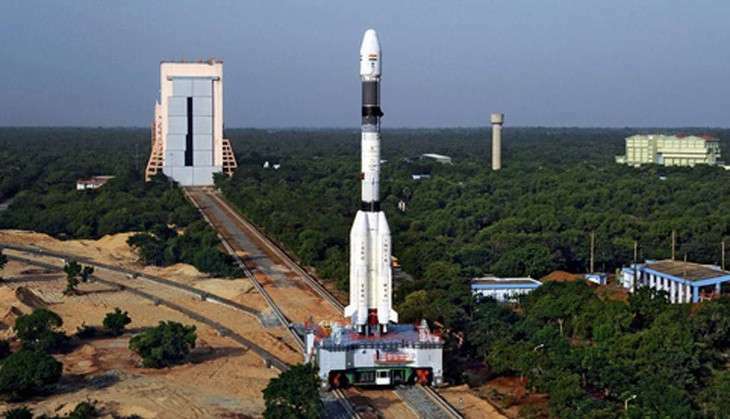 Thereafter, I went to Bangkok where an attempt on my life was made in 2000 by Dawood's henchmen.That's why I was provided with a passport in the name of Mohan Kumar," he added. Rajan has also asserted that after the Mumbai bomb blasts, he decided to take revenge and help Indian intelligence agencies. "Since 1993, I have been working constantly for my country and fighting those who want to damage our country," he said. "Unfortunately once a fight starts, there is no turning back and I have to keep my identity secret so that I can help those who are involved in the protection of our territory," he said while deposing before the court via video conferencing from Tihar Jail, where he is currently lodged. The court had earlier framed charges for alleged offences of cheating, forgery and criminal conspiracy against Chhota Rajan and others in the case. The accused had pleaded not guilty and claimed trial.